A city riddled with canals, dotted with secret piazzas and lined with exquisite townhouses from its own Golden Age, Venice is expansive to the point of overwhelming if you're a first-time visitor. One of the best ways to orient yourself on a city break here is to take a gondola ride. Lay back while you're punted along the waterways, skimming your way towards Rialto Bridge or the grand Piazza San Marco: this is the Venice of Tintoretto's oils and Canaletto's landscapes. To organise your quintessential Venetian experience, take a look at our guide to hiring a gondola. These ornate handmade wooden boats and their punting gondoliers have long been an icon of Venice. 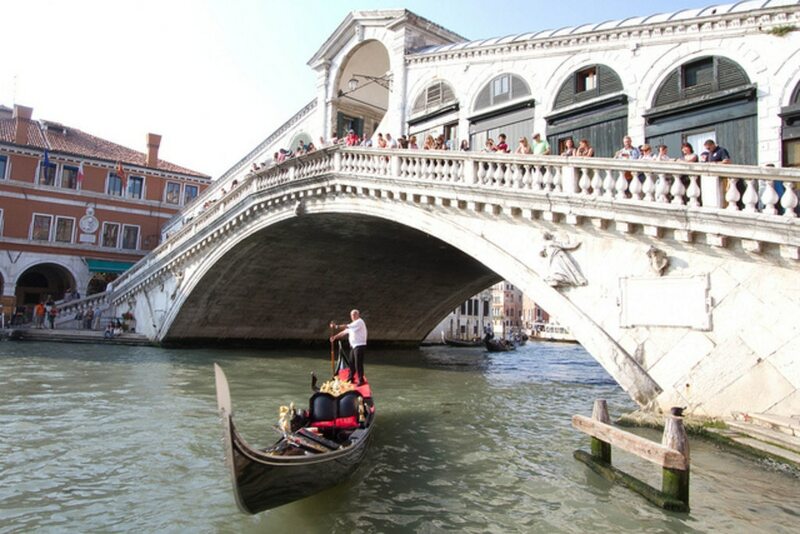 Many hotels can arrange a gondola ride for you if you're staying in town but additional fees may be charged. Ideally, go direct to a gondolier at one of the waterside gondola stations - you'll find plenty off San Marco or along the Grand Canal. For the ride itself, you can usually dictate where you go; it's often better to explore the hidden backwaters and serene, residential canals as oppose to the Grand Canal, which you can navigate by other means of water transport. Try asking to go through the older sestieri (neighbourhoods) like San Polo or Santa Croce to pass by beautiful Baroque palaces and Medieval churches. A decent gondola trip of 40 minutes currently costs around €80 (as of October 2014), but you can negotiate with your gondolier as to price and usually add on time in increments of 20 minutes. Most gondolas hold up to six people, so if you can find some willing travel buddies, the cost can be split more effectively. Private trips including extra services such as singing, walking and 'hidden Venice' guided tours can be as much as €140 and these are often best booked in advance online to ensure you get a good deal. Gondola rides also tend to be pricier at night, but with the sun sinking romantically into a mirror-like horizon, you may well feel it's worthwhile! If you just want a quick gondola trip without forking out, there are several points along the Grand Canal where you can jump in a small gondola-style ferry for a couple of euros. More of a means to get from A to B, these traghetto remain a viable alternative if you're on a budget. Of course, once you're done with pleasure cruising, you can always do as the Italians do and use the local public transport, or vaporetti. Laid out like a city metro on the canal network, these water buses can zoom you up the Grand Canal in less than half an hour and run every ten minutes during the summer. Check the maps at the bankside for directions and information on different lines; a range of travel passes are on offer, or standard tickets are from €6.50 - just make sure you avoid rush hour. Ready to start planning your trip to the City of Light? 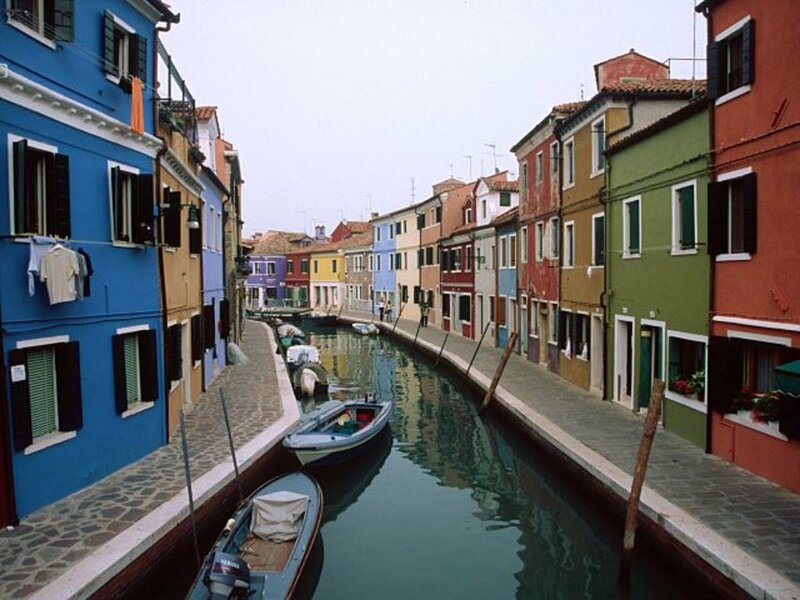 Take a look at our current deals on city breaks to Venice with Expedia. Images by Dominic Sherony and Helen Cook, used under Creative Comms licence.